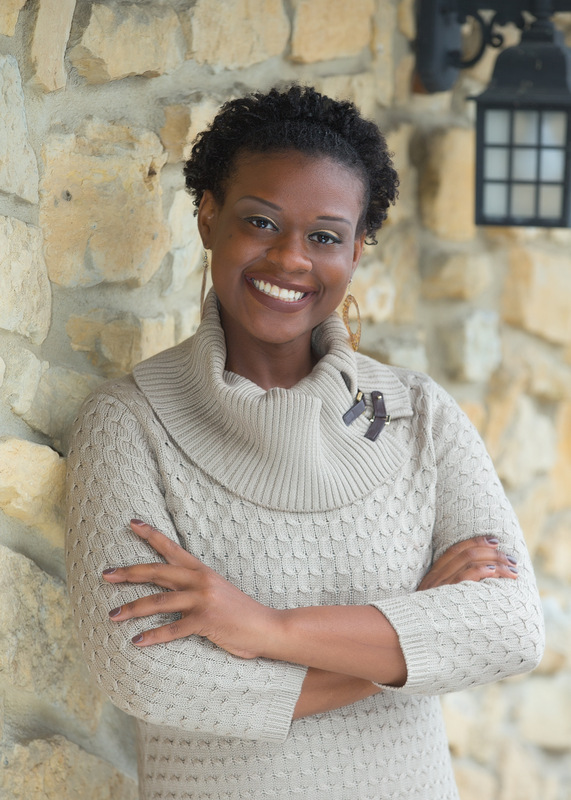 LaShonda Brown is a speaker, serial entrepreneur and marketing strategist for people who serve. She has successfully launched for brands since she was 18 years and currently runs three of them with her husband of six years, Life Focus Pictures, About 90 Marketing and Eye for Ebony. Life Focus provides lifestyle photo and video content to organizations worldwide and under that umbrella is Eye for Ebony. Eye for Ebony makes it easier to put melanin in your marketing by providing photo bundles and custom stock photos featuring all African American models. Finally, About 90 Marketing is LaShonda’s marketing consultancy where she creates 90 day marketing strategies and Squarespace websites in 90 days or less. She is known internationally for her public image strategies for the membership organization Rotary International of which she currently serves as the first black female president in the Rotary Club of Lynchburg-Morning.